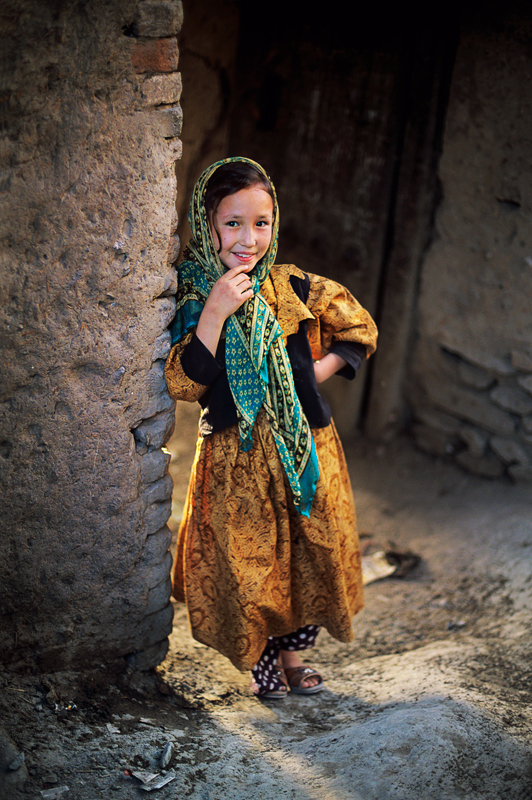 We spend 100% of donations toward the children of Afghanistan. We have no paid employees. Everything we do is led by volunteers with a passion for Afghanistan.